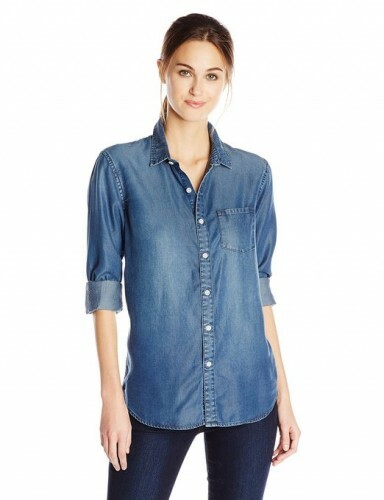 No matters the season, the denim shirts are great for any women’s wardrobe. 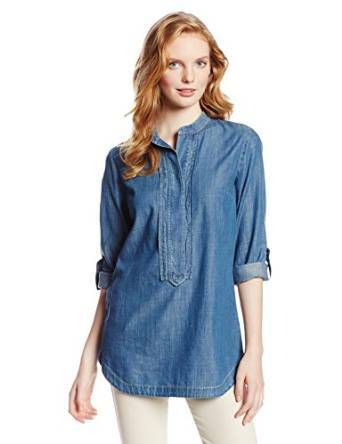 Their huge versatility makes from denim shirt a fantastic piece of outfit. And because I was talking about versatility, this is a very important characteristic. 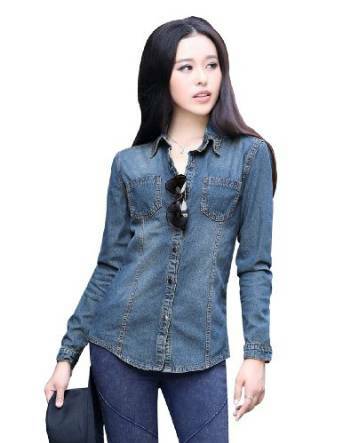 It gives you the possibility to combine it in many various outfit ideas. 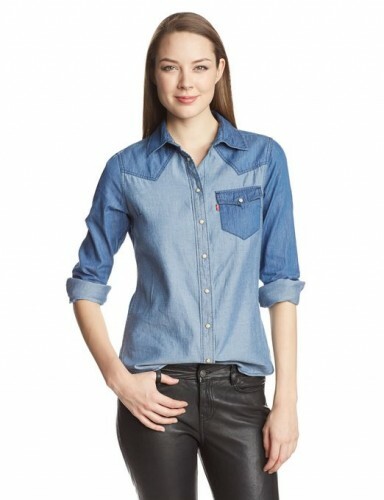 Plus, it is interesting that the denim shirt can be very easy to match. Whether we are talking about a leisure outfit, a job outfit or anything else you would want, this is a piece of outfit that comes close to perfection in my opinion.